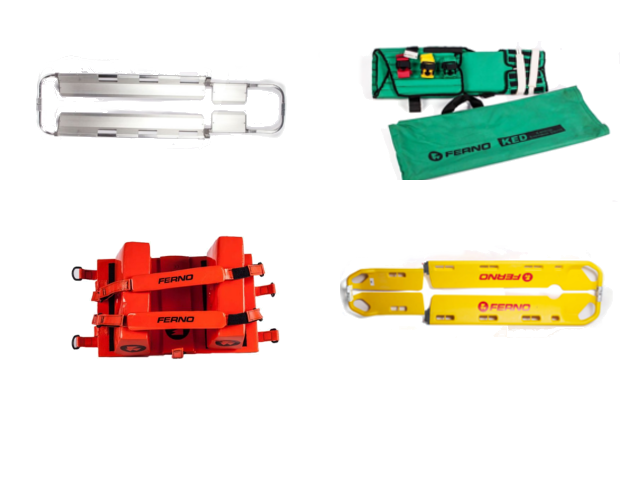 FERNO Euroflex Stretcher Sale As a loyal subscriber to our newsletter we have a special offer for you. 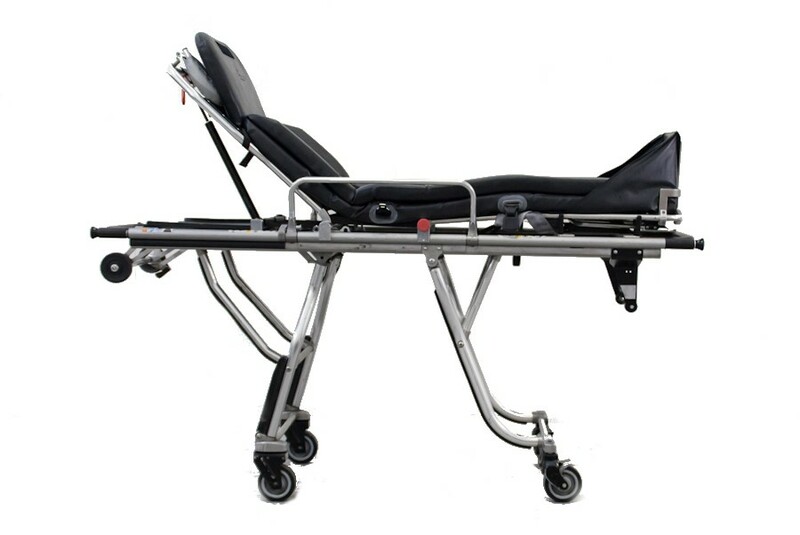 Order your used Ferno Euroflex Stretcher now and get a discount before the sale will be available on our website the 20th of July. Go to our website and use the code #July2017Ferno in the commend box with your quote request. Only in July & August 2017 and subject to availability. Be quick and make the most of this offer.While we are on holliday, all orders and requests revieved will be eligible for this offer. DIAC Medical will be closed from 29 July 2017 Until 27 August 2017. 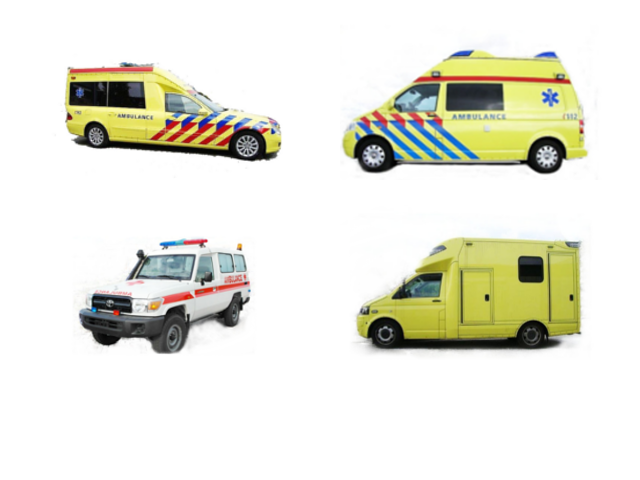 DIAC MEDICAL specializes in the purchase and sale of used ambulances vehicles and used medical equipment. DIAC Medical guarantees the same reliable quality as it would new products. Trained specialists inspect our new and used ambulances, medical, emergency and ambulance equipment before shipment. Pictures shown may vary from actual products.